I hope your New Year’s Eve was everything you wanted. I rang in the new year with the love of my life and carefully considered how 2015 will play out for us. Be AWESOME (at least a little bit). Every. Single. Day. I sorted out a long-term health situation which was sucking the awesomeness out of my life. Literally. I went to Europe with my husband for the very first time and we explored castles, ate fresh baked bread and pastries, and immersed ourselves in a very different culture for two months. It was brilliant and amazing and forever changed the way I look at the world and the people in it. I spent more time with my family and friends, and it was more quality time. I plan to do much more of this this next year. I met my biological father for the first time. I know. Crazy, right? After 43 years, this was something that was on my bucket list. My mother did an amazing job of raising me without him, so I didn’t miss his presence in my life really. However, there was still this little part of me that wondered about him, and it happened enough that my life felt a bit unfinished. Now I know, and I’m so glad I do! Back to this past year: Oh! I visited Vegas for the first real time (I passed through as a child once, but that really doesn’t count). I overhauled my home so that it was no longer toxic (Yes!). I made it more sustainable and more me! I ripped up floors, then painted them by hand, re-painted walls, built an exquisite little reading nook, and gutted and rebuilt the kitchen. I repainted and refreshed furniture pieces and filled my home with color and character. I also organized areas of my house so that it is actually LIVABLE. There’s more to do this year, but I’ve made a great start. I used to think I was a slob, but it turns out I was really just disorganized. Now my main living areas are easy to keep tidy. This was thoroughly tested with great success when I hosted Thanksgiving, and then again on Christmas. All in all, 2014 was a good year. But enough about last year… Today is a new day and the start of a brand new year and a perfect opportunity to start with a fresh canvas and create something beautiful and AWESOME!! It’s like getting a mulligan; a do-over. I’ll take it. 2015 is going to be awesome. 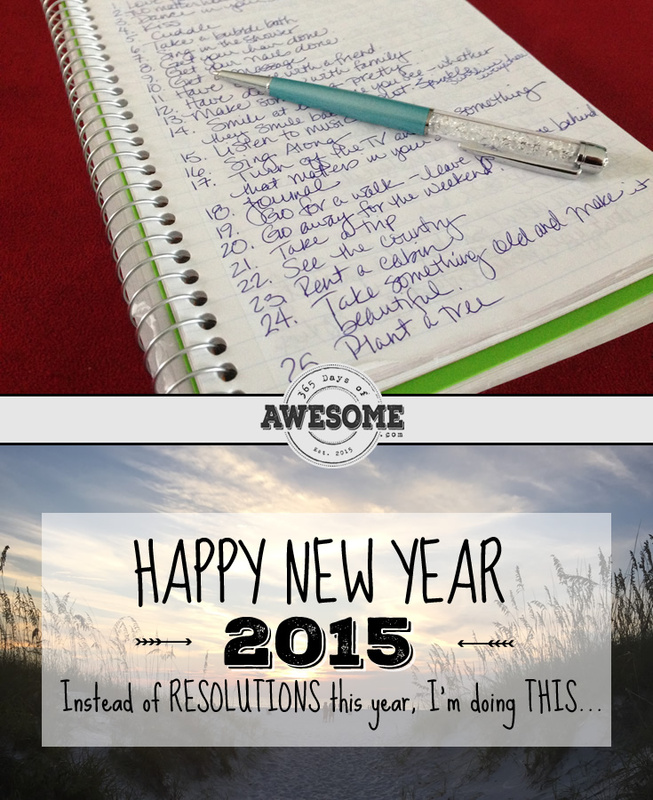 But instead of resolutions, I’m going to work on my list of 365 Ways to Be Awesome. I know it sounds a little daunting, but it’s not, as long as I use it as a guide. A little bit every day. I can do this. If you’d like to come along, you’re welcome to. I’d love to have you. Subscribe to the 365 Days of Awesome Blog and get notified when there’s a new bit of awesome added. —-> Look for the subscribe form on the right. It’s as easy as that! 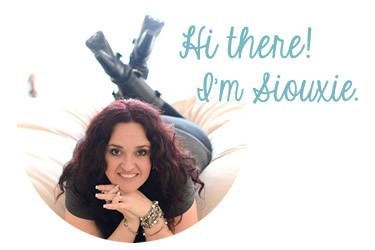 Sign me up to get email alerts whenever new awesomeness is added to the blog! 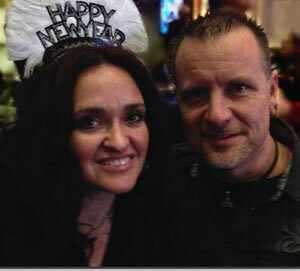 365 Days of Awesome is a lifestyle blog about my quest to live a more awesome life. I research useful stuff and share what I find. I make things, find life hacks for everyday tasks, and work out ways to be sustainable without losing my mind. You'll find home makeovers, healthy recipes, beauty tips, bits of awesomeness, and loads of inspiration here. So, feel free to cozy up and hopefully you'll find something useful here to make your life a little more awesome. Get notified when new bits of awesome are posted. Don't worry, we will never share or sell your info. I love it when people share the awesomeness from my blog. The content and images are originals unless otherwise stated, and can not be copied or used without written permission first. One photo may be used from any given post as long as it is unaltered, linked back to the original page, and credited correctly. Where I've used an image in a post that is not mine, I will always cite the source where I found it and link back to that content as well. If, for some reason, the source is inaccurate or not correct, please contact me and I will correct it. Any products I recommend are my own preference and I believe in them. If I have a post which contains affiliate links, I will disclose that on the post. Just know that I will never recommend a product I don't believe in. If I don't think it's awesome, I'm not going to promote it. Pinky promise. 365DaysofAwesome.com is a participant in the Amazon Services LLC Associates Program, an affiliate advertising program designed to provide a means for sites to earn advertising fees by advertising and linking to amazon.com. If you choose to purchase something through any of these links, you'll pay the same price you would if you shopped directly, only I get a small commission on your purchase as well, which is awesome and helps me earn a little so I can do more of what I love (blog). © 2015 365DaysofAwesome.com All photos and content are protected by copyright laws and may only be used with permission by its owners and with full source credit given.